As grime artist Dizzee Rascal returns with a new album RASKIT and track Space, Getintothis’ Amaan Khan offers the lowdown. Hip-hop artist Dizzee Rascal has returned to the world of grime and will be going on a tour to promote his new release. Dizzee‘s followers must be aware of 727548.co.uk which has been showing a mysterious CCTV footage of the artist holed up in a basement writing what turns out to be the track list of his new album RASKIT before showing a snippet of the music video to his new single Space. The album will be released on July 21 while the single is available for download and streaming on most outlets. RASKIT, Dizzee‘s sixth album and first in four years, is full of grime flavoured introspective jeep-beats with some hip-hop twist thrown in for good measure. 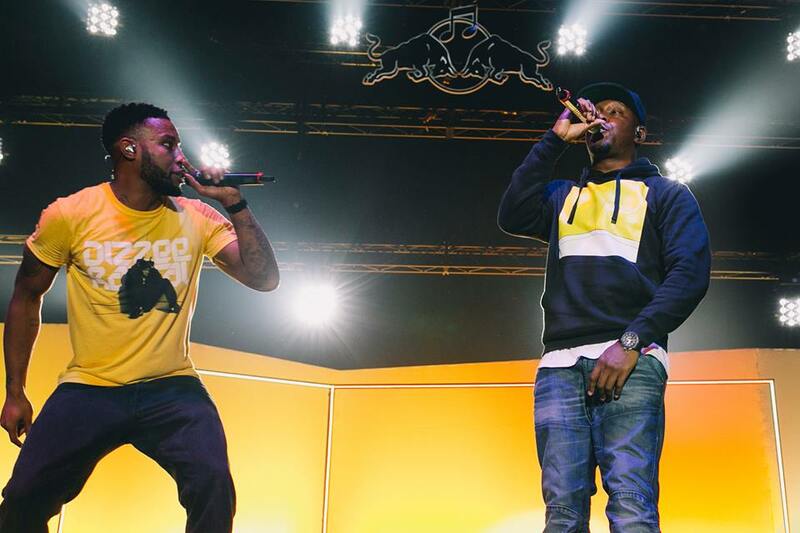 As Dizzee explains, “I wanted to use what I’ve learned to make the best rap album I could, with no hands in the air moments, just using as much English slang as I could over the best beats I could find”. To promote the new releases, Dizzee will head out for a major UK tour that stops by Liverpool’s O2 Academy on October 02. Dizzee Rascal releases RASKIT on July 21 via Dirtee Stank Recordings / Island Records and performs at Liverpool’s O2 Academy on October 02.